South Lopham Parish now has a Twitter account. 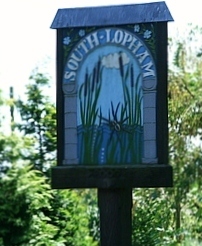 Follow us @SouthLopham for news, events and local information. The following are the contact details for your Parish Councillors and their lead areas of responsibility. However if you are in doubt who to speak to please contact the Parish Clerk in the first instance.